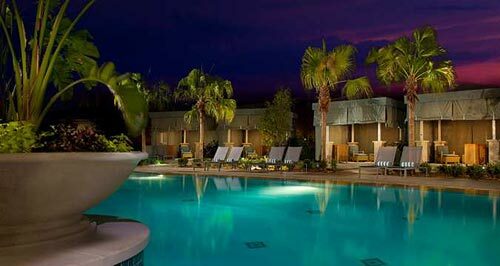 At Hotel Orlando, we will rent a cabana for the day and experience pure honeymoon bliss. We will bask in the comfort and style offered by our luxurious cabana near the pool. Our cabana promises us the finest amenities including beach butler service. After a refreshing swim, we will relax in the intimacy of our cabana, indulge in our favorite tropical cocktails and enjoy a sumptuous entrée while creating unforgettable honeymoon memories! 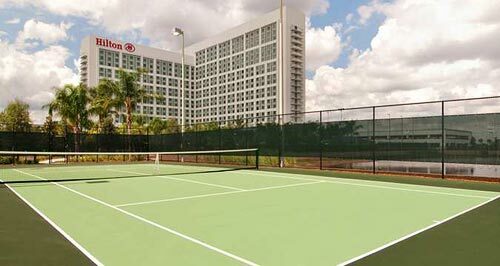 The Hilton Orlando provides the perfect place to enjoy the sport of tennis with beautiful Orlando views. Thanks to your thoughtful contribution, we will rent racquets so we can enjoy a game or two on our own! Ideal for our honeymoon, this 9-hole putting course offers us a fun outdoor activity to participate in after a day of relaxing by the pool. We will rent clubs, head out to the beautiful course, and experience a wonderful adventure together. We will take in a gorgeous view overlooking the stunning recreation and pool areas of the resort in our King Bedroom with a Pool View. Our king room features the Hilton Serenity bed with a super topper mattress pad, down-filled comforter, 250-thread-count sheets and a duvet cover. This space is light and comfortable with neutral colors, tones and textures and great for ultimate relaxation. We will recline in a comfortable lounge chair with ottoman and pamper ourselves in our own residential style bathroom with granite vanity, natural tile shower and floor and upscale bath amenities. Complete with wonderful amenities like a 37-inch HD television, alarm clock with MP3 connections, and mini-refrigerator, this room is perfect for our honeymoon! Our King Presidential Suite offers us a luxurious and expansive living room style parlor plus an oversized master bedroom with king bed. The parlor area includes elegant seating and an entertainment area including a sofa and lounging chairs, recliner, formal dining table, credenza and large screen HD LCD television. Herman Miller ergonomic chairs, a butler kitchen, and a full private bath in the suite are also provided. Our master bedroom with a king bed is twice the size of typical guestroom and includes two lounge chairs, writing table and two chairs, programmable safes, refrigerator, and a coffeemaker. The large residential style bathroom with granite dual-sink vanity, natural tile walk-in shower and floor, and soothing whirlpool tub emanates relaxation and luxury. What more could we want? 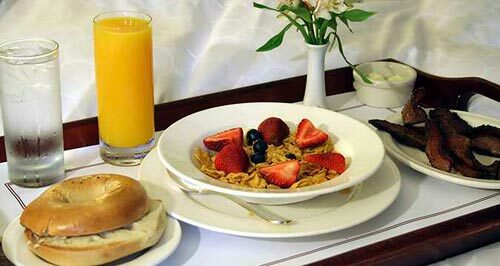 On our romantic honeymoon at Hilton Orlando we will experience pure luxury with room service for breakfast, lunch and dinner. We will choose from a menu featuring a variety of restaurant quality gourmet selections to make our honeymoon that much more memorable from the comfort of our room! Sophisticated and approachable, Spencer’s is a new American Steakhouse that redefines the classic steakhouse with intelligent preparations and contemporary twists. Featuring the Prime Spencer’s Cut, natural grass fed beef that is dry-aged 21 to 28 days, local seafood and local organic produce, our meal will not only be fresh, but also simply delicious. 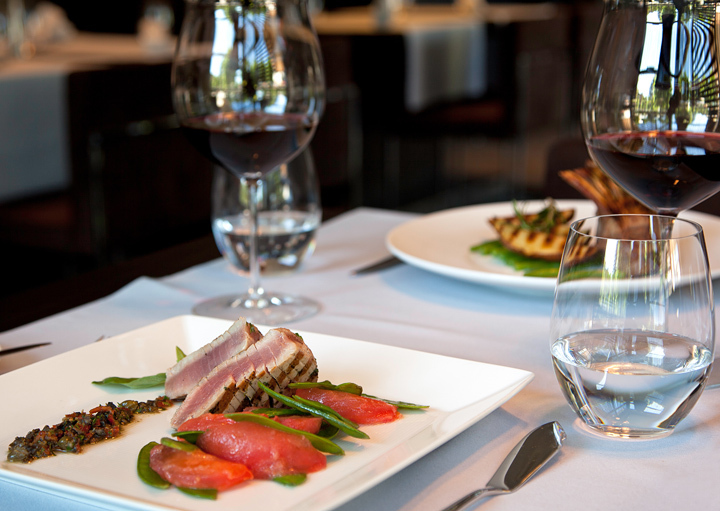 The Bistro features simple, fresh, and natural food in a comfortable and casual setting. 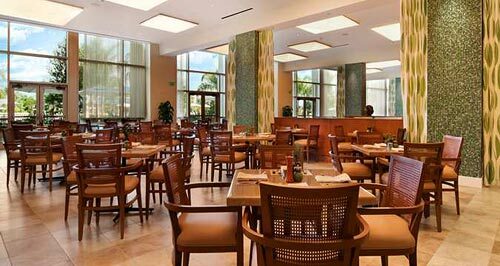 The menu showcases dishes with farm-to-table ingredients, in season, from Florida’s coastal areas. We will relax and enjoy this restaurant. David’s Club Bar and Grill is an American Sports Pub that showcases creative, contemporary, comfort food. This elevated pub experience offers a high-energy environment with local craft beers and eclectic wines by the glass, making this the go-to place for a night out in Orlando on our honeymoon. 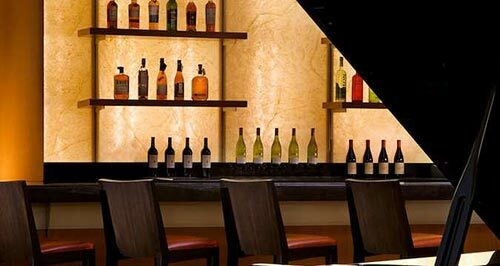 The Lobby Lounge is an ideal gathering spot adjacent to the hotel's lobby. Featuring handcrafted cocktails and a small bite menu perfect for sharing, this is the perfect place to relax and unwind, and the ultimate way to toast to our new lives together. We will shop around to bring a piece of paradise home with us. We will browse around the gift shop throughout the resort in search of honeymoon keepsakes. From beautiful pieces of artwork, stylish accessories, apparel and jewelry, to locally made products and souvenirs, we will find just what we wanted and cherish these treasures in the many years to come! With your generous gift, we will stay at the Hilton Orlando, an upscale, award winning resort-style hotel that is the epitome of leisure. One of the newest hotels of its kind, the Hilton Orlando is centrally located to everything important the city has to offer. It offers us an attractive location for our honeymoon, complete with offerings such as art, theatre, museums, shopping, and dining. 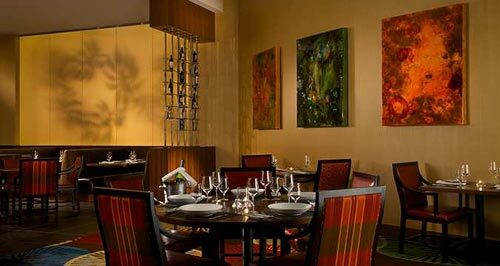 Pointe Orlando and Sand Lake Road are minutes away, offering some of the finest dining and entertainment in the region. 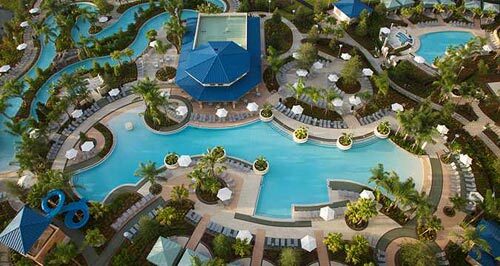 The Hilton Orlando hotel is central to all of the major Orlando attractions including SeaWorld® Orlando, Universal Orlando®, and Walt Disney World® Resort theme parks. 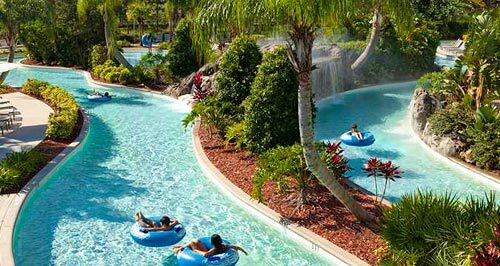 With all of these activities and the many numerous amenities and dining facilities the resort has to offer, the Hilton Orlando will provide us with magical memories we won’t soon forget. 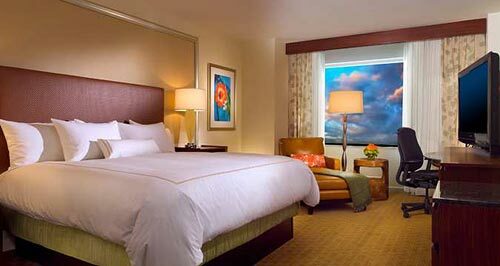 Our honeymoon at the Hilton Orlando will be the perfect combination of fun and relaxation! Featuring a comprehensive 15,000 square-foot Spa and Fitness Center, two resort pools, a lazy river, nine-hole executive putting course, a jogging track, and basketball, tennis, and bocce ball courts we will never run out of activities to participate in on site. There are seven creative dining options that provide fresh and creative cuisine, making sure that our taste buds will go on an adventure of their own. With numerous amenities including the Hilton's Serenity Bed, and large 37-inch LCD televisions, our room or suite will have everything we need. Your thoughtful contribution allows us to dine, explore, and relax at the Hilton Orlando on our honeymoon! 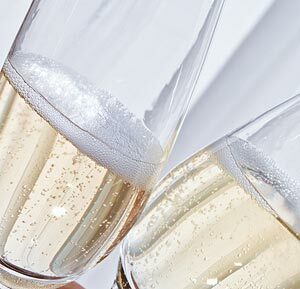 A chilled bottle of our favorite champagne will be delivered to our suite. 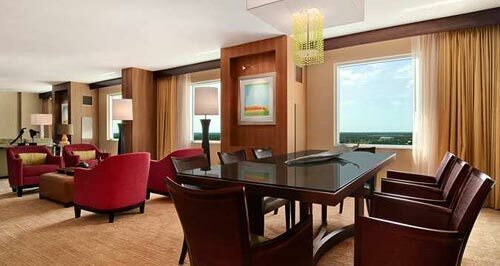 We will make a toast to our romantic honeymoon while taking in the sweeping views of Orlando from our suite. How romantic! The Swedish massage combines a sense of smell with touch, using essential oils to balance and restore my energy. My therapist will assist me in making an intuitive choice of essential oil for my massage experience. Customized for my individual needs, this therapeutic fluid massage increases circulation and relaxes my tight, tense muscles. Using deep concentrated pressure, this deep tissue massage focuses on knots, chronic tension pain and tightness. Tailored to fit my needs, the massage leaves my body feeling balanced and relieved. 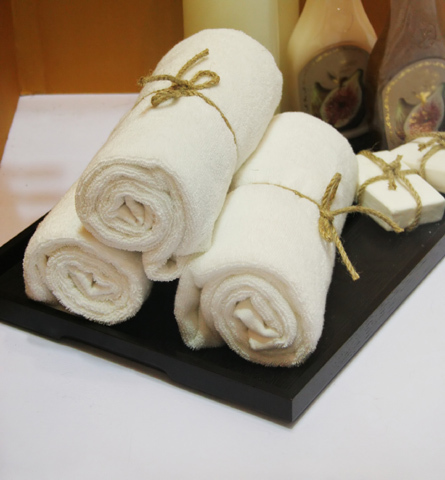 The spa’s signature stone treatment combines the properties of massage with the therapeutic qualities of stones. Its stimulating and detoxifying effects makes it beneficial as well as relaxing. The heat of the stones will immediately relieve muscle pain by stimulating continuous blood circulation. The cold stones will awaken my body and promote healing. How divine! We will enjoy the benefits of experiencing our relaxation alongside each other in our private couple’s suite made just for two. Each massage is customized for our individual needs. We will relax and enjoy each other’s company while discovering pure honeymoon bliss! This is the perfect hydrating treatment for dry, sun exposed skin. Pure algae blended with Aloe Vera is warmed and applied with essential oils of my choice to create this fast absorbing therapy, which soothes my body. I will enjoy a luxurious scalp, foot and hand massage in this signature Orlando spa. Neroli, from the bitter orange blossom, is known for its rehydrating, rejuvenating and spirit uplifting benefits. This oxygenating, anti-aging facial is based on the delicate white flower and antioxidant ingredients to combat premature aging, disrupt hyperpigmentation and provide skin with a healthy glow. 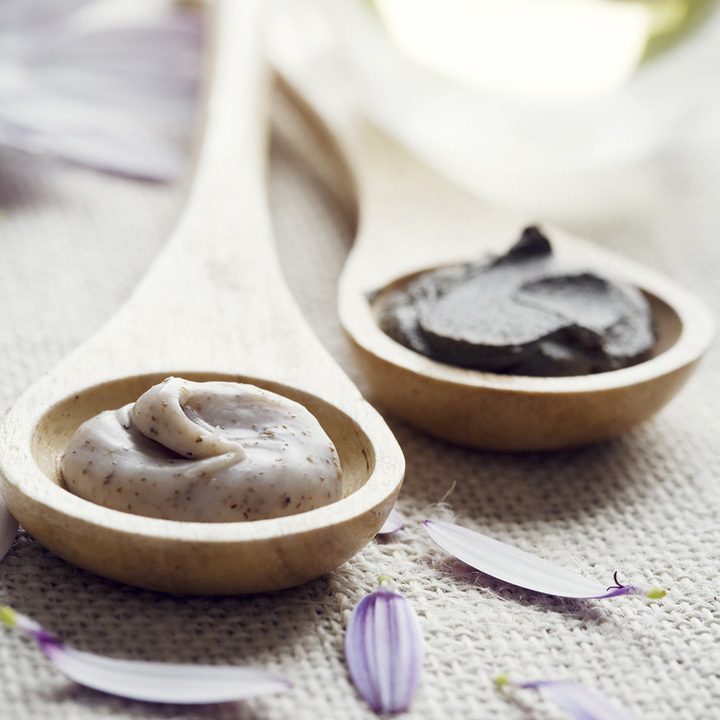 My facial includes a rejuvenating moisture masque, an exclusive pure Vitamin C Ampoule, AcuLift Massage technique, hydrating hand treatment and scalp massage, as well as a luxurious foot massage. Using either a sugar or salt based scrub, this service is a quick way to a new me. This full body scrub is recommended for every change of season to renew and invigorate my skin. My skin will feel soft and smooth and be rehydrated. 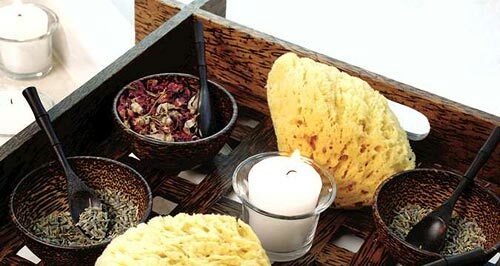 Natural healing resources are featured in this signature treatment from the Hilton Orlando Spa. I will relax and travel on a journey through lavender fields kissed by the sun that envelop my senses as I drift on waves of blue. I will inhale the calming and balancing benefits of wild lavender in this completely uplifting and rejuvenating spa experience that includes a two-step invigorating full body scrub, a warm wrap, and a full body massage. 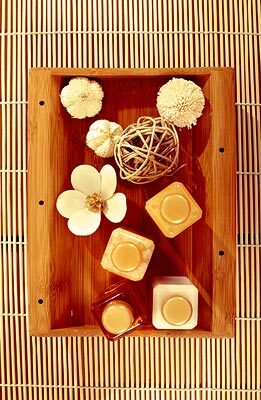 This is a customized purifying Orlando spa treatment for any skin type which includes a gentle exfoliating peel to remove dull surface skin cells, a luxurious massage, deep-cleansing masque and botanical extracts to rejuvenate and nourish my skin. A heated hand treatment and foot massage will complete this wonderful experience. This deluxe citrus “facial for the hands” is the ultimate renewal treatment. An intense 2-step citric acid exfoliation and paraffin bath will rejuvenate, deeply hydrate and help restore my skin to a more youthful appearance. Topped off with an essential oil-infused Ceramide and Vitamin hand and arm massage, I will finish with a perfect polish of the nails. This is the ultimate in pedicures! I will begin with a luxurious, marine inspired facial for the feet, which features a 4-step exfoliation process of beach sand, quartz crystals, sea salt and alpha-hydroxy acid. Next, a rejuvenating marine algae foot masque is applied using award winning Cucumber Heel Therapy to relieve my dry, cracked heels. 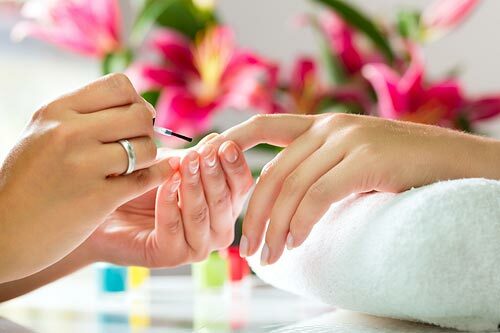 The treatment finishes with a pampering foot and calf massage and a perfect polish of the nails, or buffed shine. This treatment gives me some extra TLC on my honeymoon. My feet will be brought back to life in a refreshing Eucalyptus and Tea Tree oil bath, and then exfoliated with an invigorating Peppermint scrub. My calluses will be gently smoothed away with an intensive 20% lactic acid serum and remedied with a dose of cucumber therapy cream. My shins, calves and feet will be massaged with a refreshing, mint cooling gel. Finally, my cuticles will be replenished, and nails are polished, or buffed to shine. Our Romance Package Features the best-of-the-best in property amenities, including two nights of accommodations for us in the presidential suite including a king master bedroom, complimentary valet parking or private town car pick-up and drop off at airport or home. We will receive a welcome amenity including fresh berries, champagne selection by our sommelier and sumptuous gift basket. We will also have our own privately reserved poolside cabana for two days, a luxurious couples massage, a gift basket featuring Kerstin Florian products from The Spa, dinner for two at Spencer’s for Steaks and Chops, and a private presidential suite breakfast for two each morning. This package is truly perfect for our romantic honeymoon! We will receive a $50 daily on-property credit when we book the Leisure Escapes package at our resort. We will then use our credit to enjoy lunch by the pool, unwind at the spa, and more.